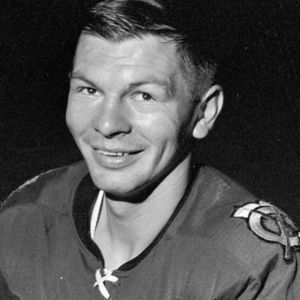 Stan Mikita (1940 – 2018) was an NHL Hall of Fame center who played his entire career with the Chicago Blackhawks. He was one of the greatest players in NHL history, accumulating 1,467 points in 22 seasons. He died at the age of 78. For full coverage and obituary from Legacy.com, click here.